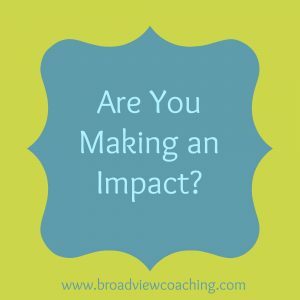 Are you really making an impact with your clients? Have you ever had a client who thinks you’re awesome but you secretly wonder if you’re making an impact? If you don’t see the client making changes, taking action and making different choices, it’s a valid question. 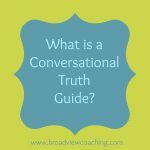 Most coaches are Conversational Truth Guides: at the heart of it, we want equal energy exchange and we have a high responsibility for generating results with our clients. Even though we know it’s ultimately up to our clients to change, we really want to have full-on, impactful change for them. 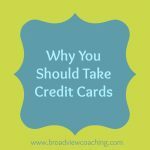 So if a client is raving about you but you don’t feel they’re getting closer to their goals, how does this affect you as a coach? Most often when clients don’t seem to make forward progress, it will cause us coaches to doubt ourselves and our ability as a coach, which will impact our relationship with all our clients. It has us set a lower bar than feels like our standard because we really want to see the deep, lasting change that we know is possible. At its core, there are two parts to coaching that are totally woven together: deepening the learning and forwarding the action. One without the other is not coaching. This can show up in a few ways. As an example, a client may say that they are deepening their learning about themselves but they’re not moving forward and they continue to repeat the same pattern continually. (and if they aren’t moving forward, are they truly learning?) Or they may be taking action and checking things off the list but it doesn’t come from a place of joyful resonance and honoring themselves—it’s a push. 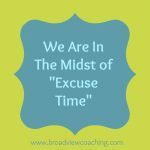 If they are examining themselves over and over but not shifting their behavior to make a change… that, at its heart, is not coaching, either. Even if the client thinks it’s helpful, we as coaches are committed to both deepening the learning and forwarding the action. When those two things aren’t happening we know we’re not doing the work or creating the deep ripples of change in the world that we set out to create. No matter what a client will tell you, it’s not in service to continue to “coach them” because you’ll start to doubt yourself and your power to create change. Not only that, but you’re allowing somebody to say they’re committed to change when they’re not. When this happens, it’s important to have a redesign conversation in which you hopefully can call forth the client and have them step forward into a deeper level of commitment. If they really aren’t committed, it is in your best interest and theirs not to work together any longer. Remember: if it’s not serving you, it’s not really serving. That being said, sometimes the action the client ultimately ends up taking will look different than either of you expected. It may be different than what they said they wanted in the beginning, but if they’re deepening their learning and shifting forward, you’re both on the right track. 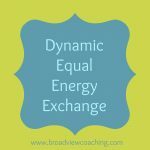 If you are currently engaged in a coach-client relationship where you recognize any of these dynamics, it’s time to have a redesign conversation. What’s cool is that speaking the unspoken truth can really call the client forth, cause a breakthrough, and convert them into an awesome client. And if it turns out that coaching simply isn’t a fit, you can always refer them to a therapist or another resource that will better suit their needs and desires. Either way it’s a win-win. 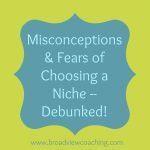 Misconceptions & Fears of Choosing a Niche – Debunked!